The hand quilting is done. I finished it on Sunday, excited as I approached that last stitch. Every single stitch in this quilt was done by hand, by me. The blocks were hand pieced using my precious scraps of SunPrint 2018 fabric by Alison Glass. I started in early May, finding great enjoyment in my very first hand pieced project and was excited to share my very first block. Once the quilt top was completed in July, it was time to decide on how to quilt it. 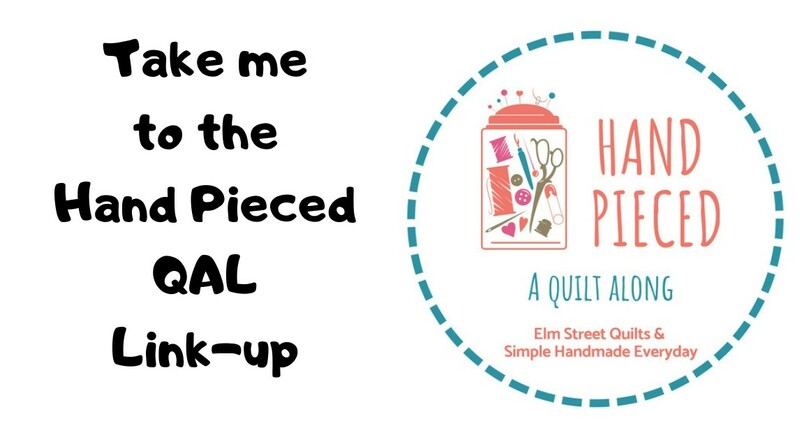 Since this was my very first hand pieced project, why not go for broke and make this my very first large hand quilted project. So I took my first quilting stitches in early August and finished stitching in early October. And now I'm done! I love the back too! The tutorial I used by EVQuilts is just awesome. 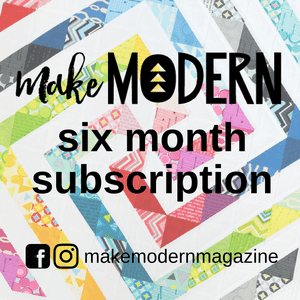 I love that I've captured all the milestones on making this quilt on my blog - from the very first post in May to today's post. Can't wait to get the facing stitched down and take some glamour shots of the quilt. Plus, I do need a name for the quilt. I've got zero idea so far so if you have one, leave me a comment! Oh, Patty, it’s scrumptious! 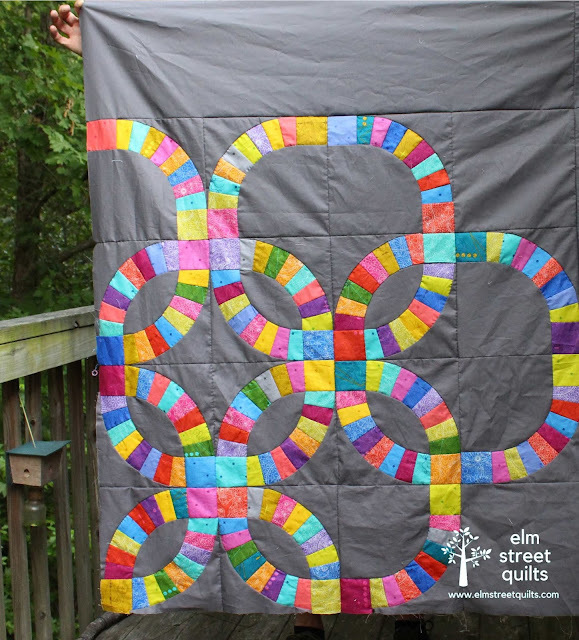 I’ve never faced a quilt before, but I can see I need to try it! Naming quilts perplexes me, unless a name comes along while I am in progress. A straightforward name for your beauty might be "rainbow rings" or "colour connections" or "rainbow connections". As you can see, I tend to literal interpretations! Thanks for sharing your progress and this beauty along the way. The quilt is beautiful. Being all hand-stitched is amazing. I have faced some larger quilts, and love the option. Thanks for the link to the tutorial. How about Rings of Color for a name? 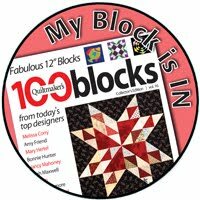 I love the texture you created with the quilting, it looks great! Congrats on a beautiful finish! Those colors really glow. Looks marvy! Rings of Joy?